As you should know, Facebook acquired Instagram for $1 billion and there has been all kinds of circulation surrounding it. Believe it or not, most people are not happy about this chain of events and plan on deleting their Instagram accounts. Here’s is how you can do just that. 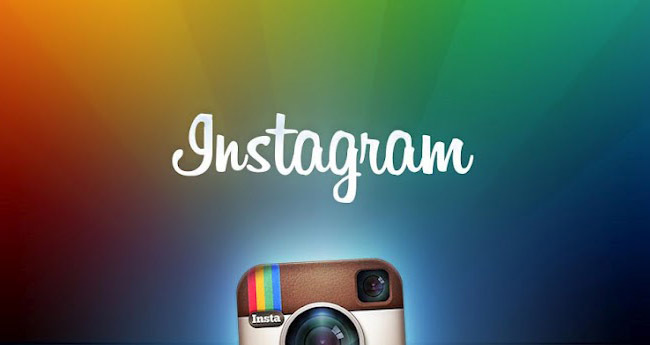 First thing you need to do is go to the Instaport website with your Instagram login info. You’ll then be given the option to export your photos to your Flickr account, or just download them to your computer. Now that you’re photos are backed up and stored elsewhere, you can now safely delete your Instagram account without losing those photo memories. T do this, you need to go to the account removal request page and enter your account information. And you’re done! No more Instagram.